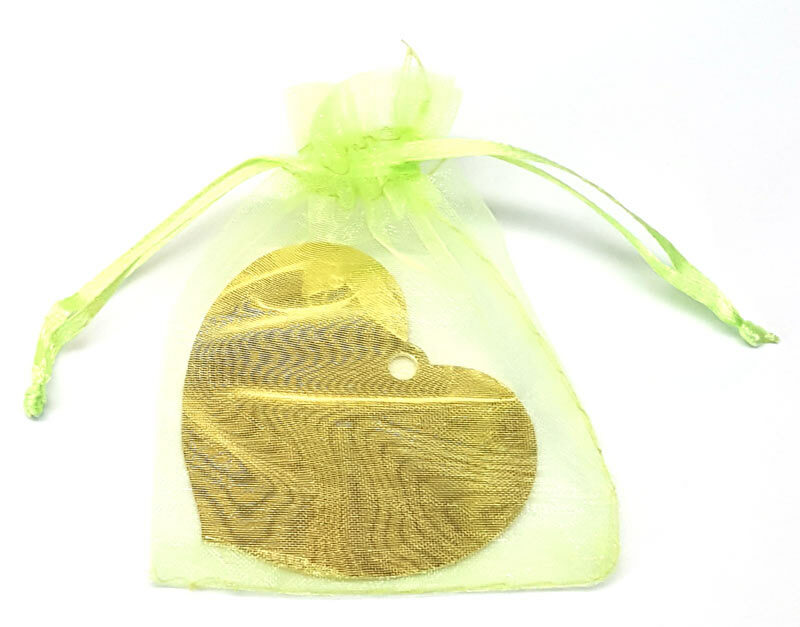 Fundraising trees offer a great fundraising, or donation recognition solution for your organisation, including Registry Offices, Wedding Venues, Hospices, Charities and Hospitals. They also make effective memorials to lost loved ones. 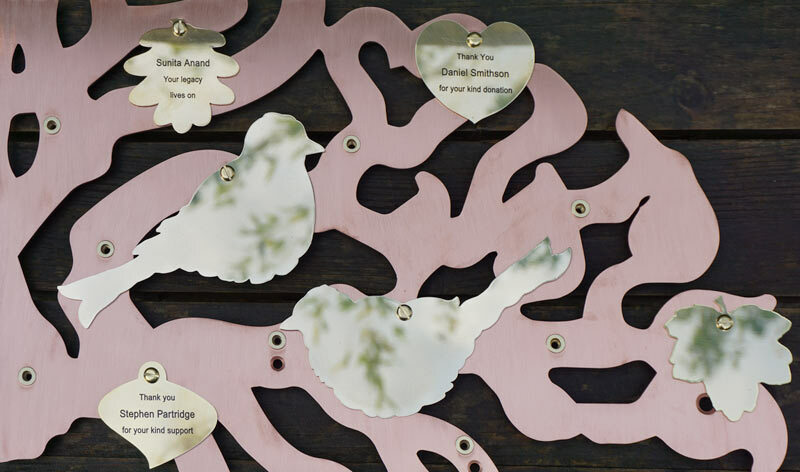 Encourage donations with these and eye-catching copper trees. They are highly visible and attractive, drawing attention and much needed funds to your cause. Make a difference today! Make fundraising easy and achieve a perpetual income.